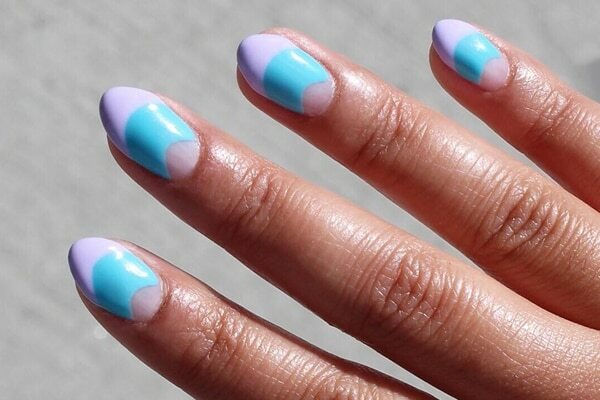 Be right back. 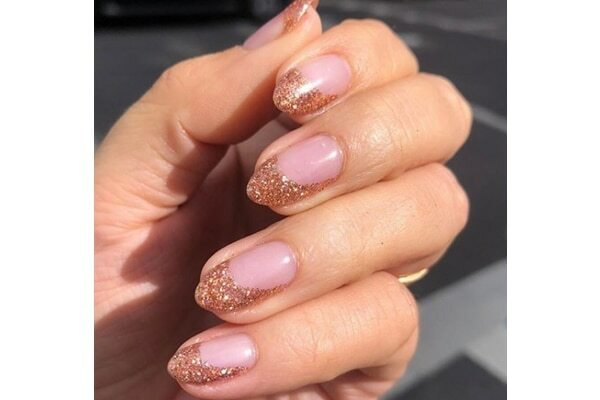 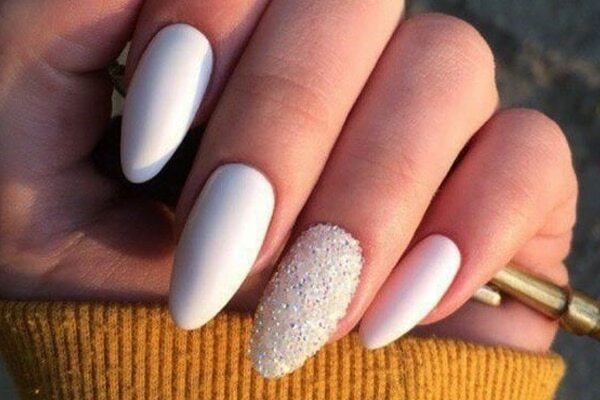 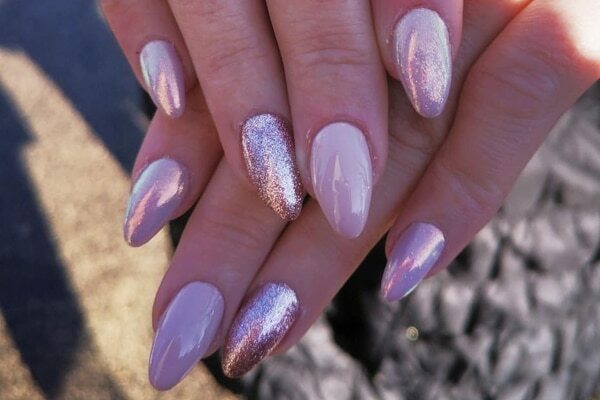 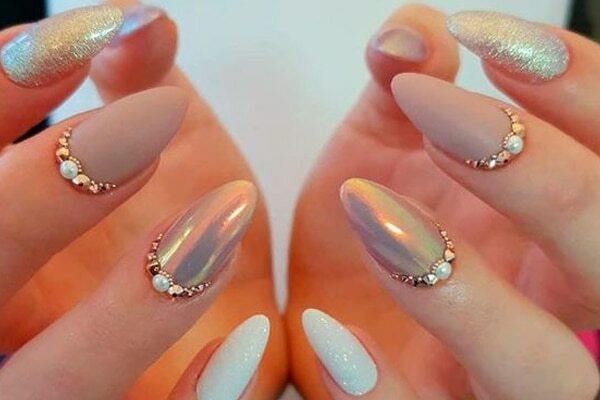 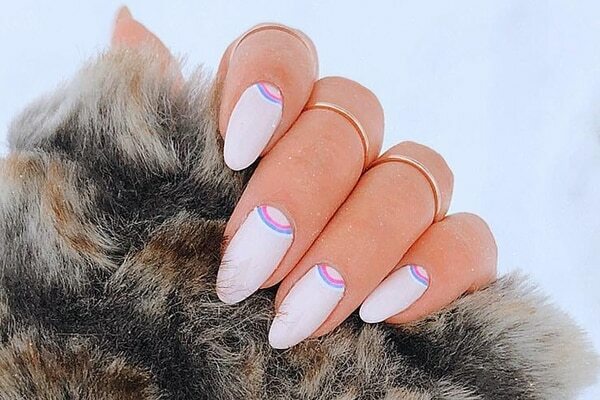 We are going to get almond shaped nails, you should too. 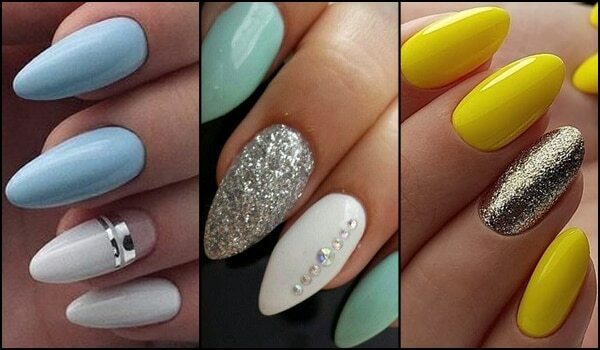 Manicures look great and have the power to up your beauty quotient. 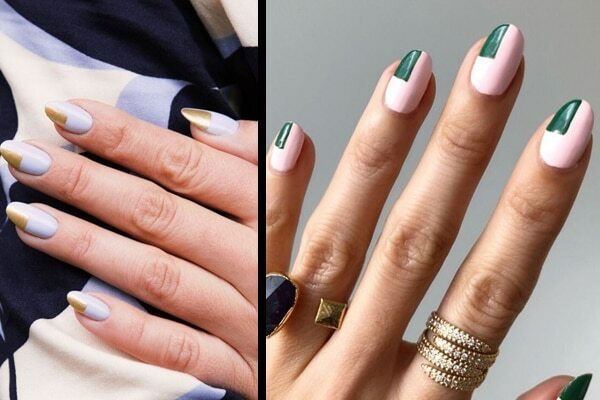 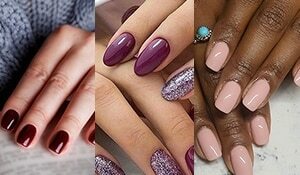 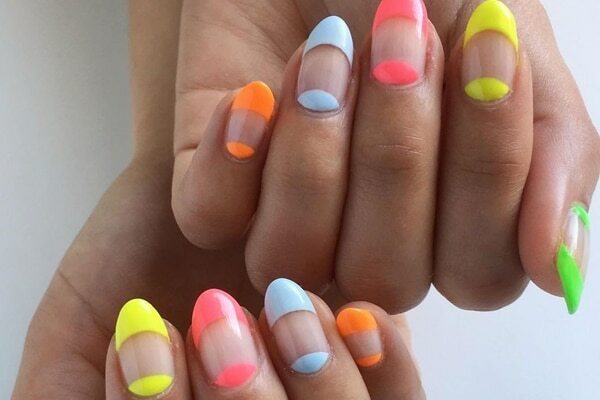 Deciding on that perfect nail shape, nail colour and nail length can be challenging for nail newbies. 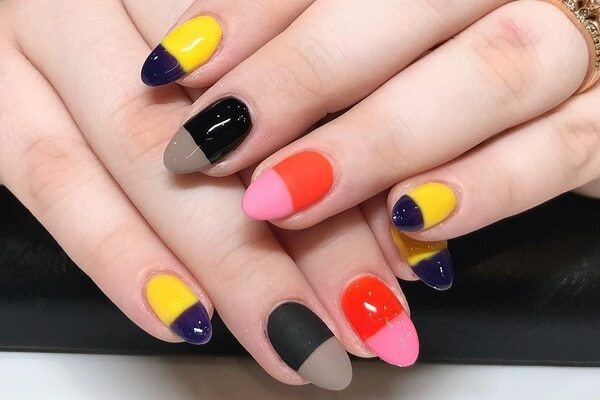 We all have a length we are comfortable with and even though shapes are experimental, we all have a personal favourite that we almost always stick to.